If you are looking to become a personal trainer, the NASM certification is the best you would want to go with. Furthermore, it will add up more value to your professional expertise. In fact, NASM has been considered to be the clear leader for access to the best credentials for fitness professionals. How to clear the exams? The tips here can be helpful for your needs. NASM stands for National Academy of Sports Medicine, and it stands for authenticity if you are looking to attain the best Certified Personal Trainer (CPT) program. It has helped over 200,000 professionals across the globe to get or retain their CPT across the world and learn about personal training forms. 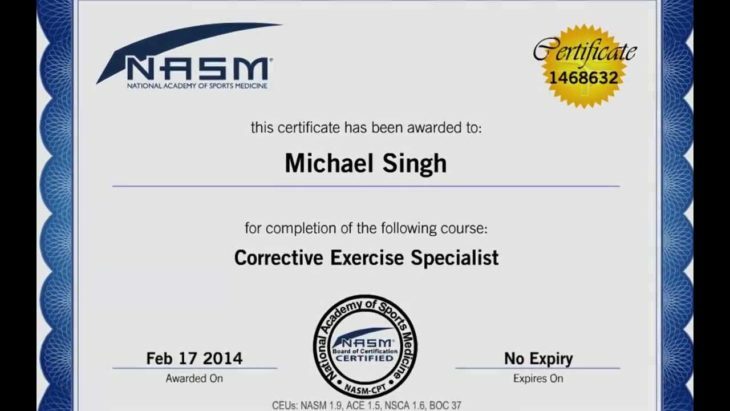 Getting NASM certification will take around 10 to 12 weeks. You need to meet a few specific requirements before you can apply for the certification. You should be at least 18 years of age and have cardiopulmonary resuscitation (CPR) and an automated external defibrillator (AED) certification. Sign up for the program and study the program. How to Succeed in NASM? There are a few tips that would be helpful in achieving the best results. Of course, there are several sites you suggest a host of options, but we thought of listing out the best options in a single place. Check out the online courses that appeal to your study pattern. If you come from the science background and possess enough knowledge, you can only check out the study papers. However, opting for a complete course can be helpful in achieving the best results. Ideally, the classes should run for around nine weeks. 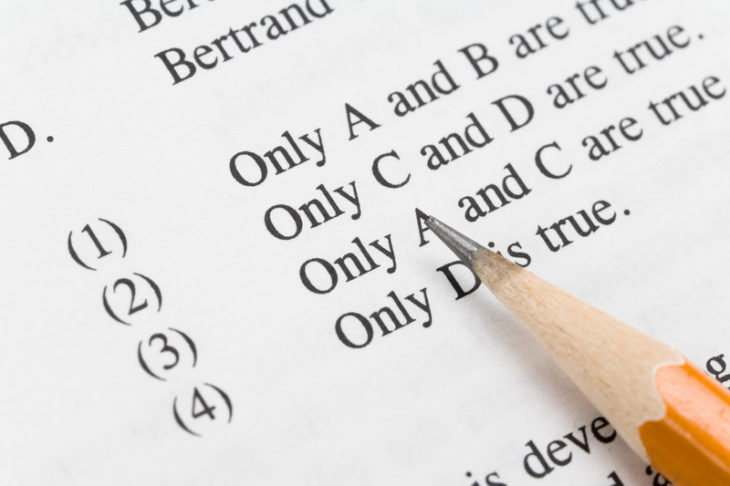 You can opt for a few good Free NASM study guide and practice tests. Remember that it is one of the best options to go with the programs that cover the recent textbook for the test. The latest at this point of time is NASM Essentials of Personal Fitness Training 6th Edition. While there are a few paid practice test programs available, the free guides and tests can be quite good if you have a tight budget. When you take up the study and begin preparing, make sure you have created a study calendar. Check out the topics you need to review, quizzes you need to take and the chapters that need special attention. Keep crossing things off as you complete them. This will be helpful in preparing for the test with the right kind of attention. It can help you a lot in easing the tension to a great extent. The flashcard method can be an excellent option for exam preparation. It has proved itself to be a perfect choice in several examinations and one of the most study options. Repeat the procedure until you have studied all the cards and remember all the aspects in the right way as it should be. The method lets you master the study program in an effective and efficient manner. A few questions may pop up in your mind while you are studying. Note them down right away. Don’t rush to find the correct answers on the same day, but check out your questions and find the answers the next day. As soon as you find the answers, strike them off. It is one of the good alternatives to traditional modes of study. Well, those were a few great options that would help you study well enough for the NASM certification. In fact, the right way to study is to gamify the learning session. While this creates interest in your mind to understand the concepts, it also takes away the boredom associated with studying long hours. Practice makes a perfect man (or woman), and this holds good for studying as well. Check out the tips we shared and share your thoughts with us!